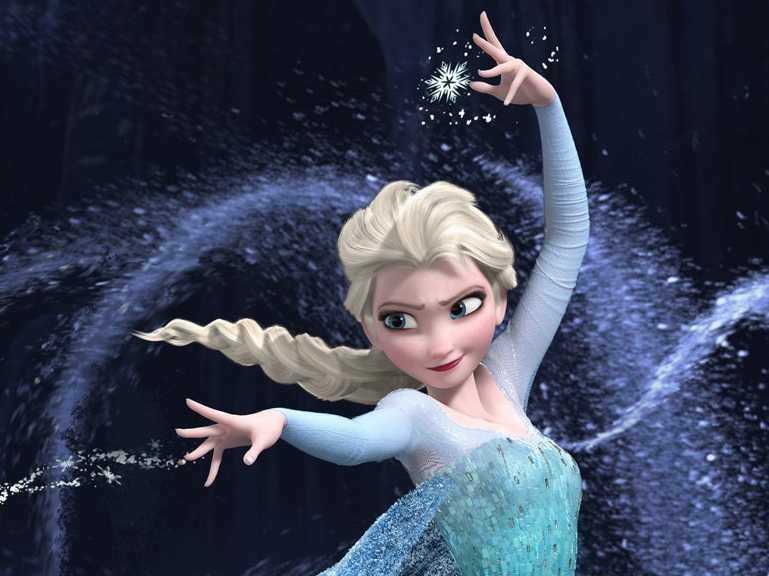 Disney announced its Q4 earnings Thursday and “Frozen” continues to be a big driving force. The film has grossed more than $US1 billion worldwide becoming the highest-grossing animated movie ever. The worldwide success of the film has also helped consumer products, and Disney’s interactive gaming segment. Disney recently announced sales of more than $US3 million “Frozen” dresses. “Frozen” toys are expected to be a huge hit this holiday. In addition to the company’s successful “Disney Infinity” video game, growth was also attributed to a “Frozen Free Fall” mobile game.